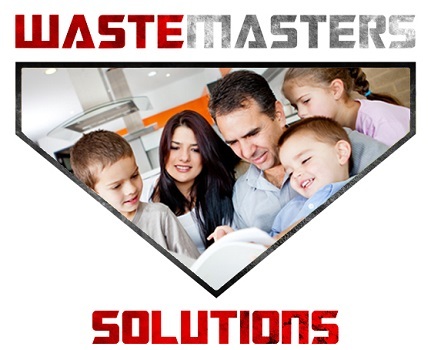 Waste Masters Solutions is very excited and honored to be a finalist for the 2016 Family Owned Business Award, presented to winners by Today Media and Delaware Business Times later this month. This elegant event will honor the impact and legacy of Delaware-based family owned businesses make to the local economy and community. Winners will be revealed at the event, taking place Thursday, June 23rd at the Christiana Hilton in Newark, Delaware. There will be awards presented to winners of the Small Size Business, Medium Size Business and Large Size Business. As well as Specialty awards for the following categories; Excellence in Community Service, Excellence in Customer Service, Excellence in Innovation and Technology, Legacy Family Business Award, Emerging Family Business. The panel of judges include members of the business community and Today Media executives who take into account the following when making their decisions; family involvement, succession planning, ethics, innovation and active community service. 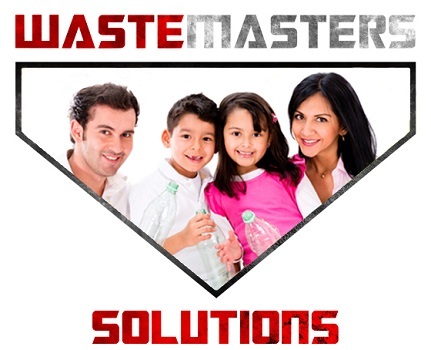 Waste Masters is one of 17 finalists, all very worthy and esteemed local Family Owned Businesses. Two-thirds of all businesses in the world are family-owned, accounting for 70% of the global gross domestic product and over half of the world’s jobs. According to the Conway Center for Family Business, family-owned businesses make up 35% of the Fortune 500 companies and account for 64% of the United States’ Gross Domestic Product. Walmart is the largest US family-owned business, but Delaware has no shortage of family-owned businesses with large family-owned companies such as, W.L. Gore, Pettinaro and last year’s winner of the Family Owned Business Award, MDavis. 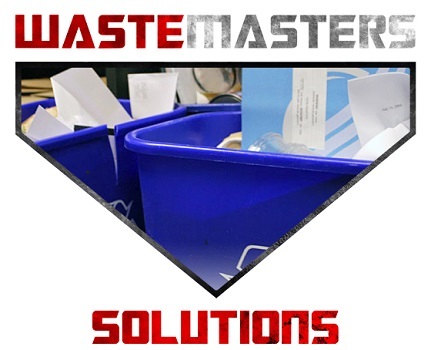 Waste Masters is a team of seasoned professionals committed to excellence – always striving to minimized client costs, optimize efficiency and reduce (or eliminate) environmental impact. We also ensure that we satisfy regulatory requirements, which means you can rest assured you’re in compliance. We pride ourselves on maintaining a positive work environment where employees are encouraged to develop their skills, and where hard work is recognized. We are large enough to service your needs, small enough to care. 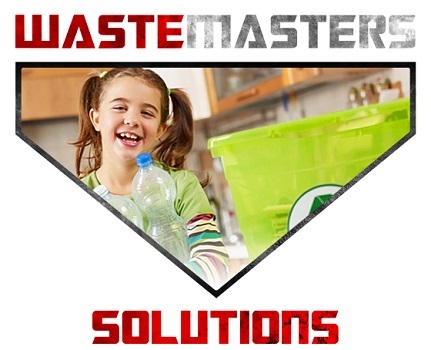 Those of us at Waste Masters wish all the finalists the best of luck and look forward to networking with them at the awards dinner. This elegant evening will include cocktails, hors d’oeuvres, sit-down dinner and awards ceremony. Family owned businesses are an integral part of the business and social fabric of our state and we are so excited to be part of it all! Please help us celebrate achievements that are years in the making!